Fun With Puzzles Brain Teasers Can you Read this Hidden Pictures Picture Puzzles Puzzles Puzzles for Teens Eye Test-What Number do you See? 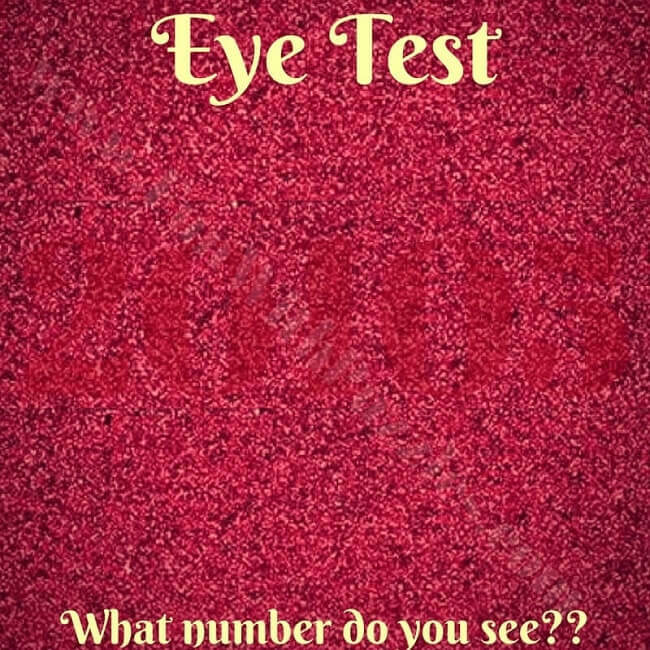 A few days back someone sent me a puzzle picture in which I have to find the hidden number. I found this puzzle very interesting. On this website, we are having many different kinds of puzzles which provides reading challenges like reading blurred text or challenge to read backwards or reading the encrypted quotes. However, "finding the hidden number" challenges were missing from here. So I thought of creating few puzzles where one has to find read the hidden number from the puzzle picture. Do share these puzzles with your friends if you can read these numbers!! Here are the five puzzles where one has to find the hidden number. Each of these puzzle pictures contains different numbers. The hardness of puzzles keeps increasing with the first puzzle being the easiest one and the last number being the toughest one. Let's see how much of these numbers can you read correctly? 1. 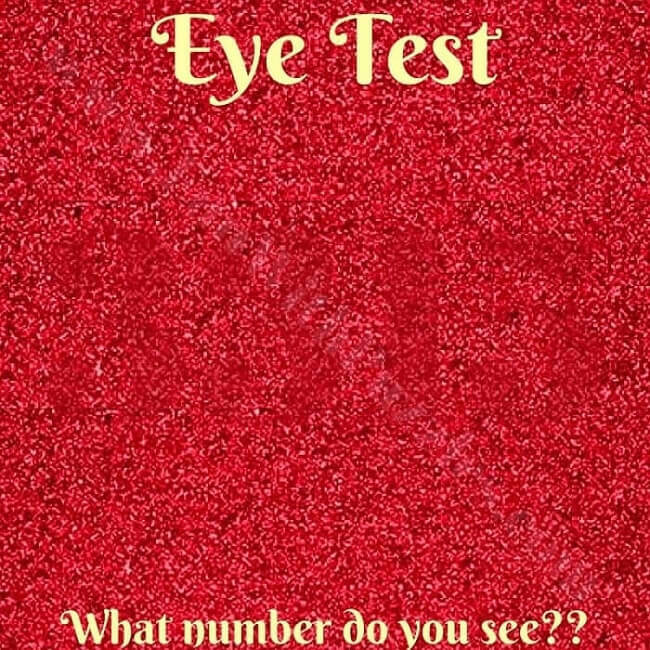 Can you find the hidden number in this picture puzzle? 2. 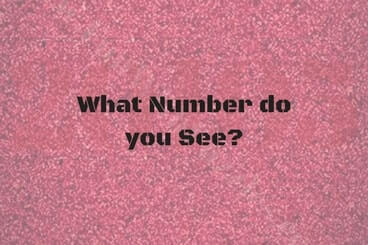 Will you find the hidden number in this picture? 3. 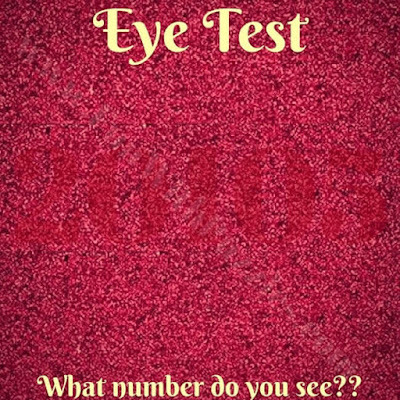 What number do you see in this picture puzzle? 4. 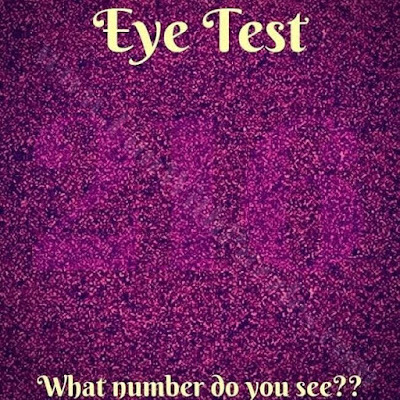 What number do you read in this picture? 5. Can you read this hidden number in this picture puzzle? 1. Picture Puzzles for Teens With Answers: Here are many different types of Picture Puzzles to test your visual skills. 2. Finding Hidden Faces in the Given Pictures Brain Teasers: It contains some of the most liked Picture Puzzles in which your challenge is to find the hidden faces in the Picture Puzzle Images. 3. Can you find the hidden faces? 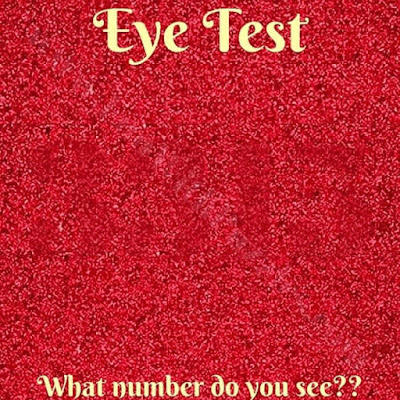 : This is similar to finding the hidden numbers in the pictures. However instead of hidden number in these picture puzzles you have to find the hidden famous personality in the picture. 4. Search hidden objects in puzzle images for kids with answers: These are the Picture Puzzles for Kids in which you have to find the mentioned objects in the given picture images. 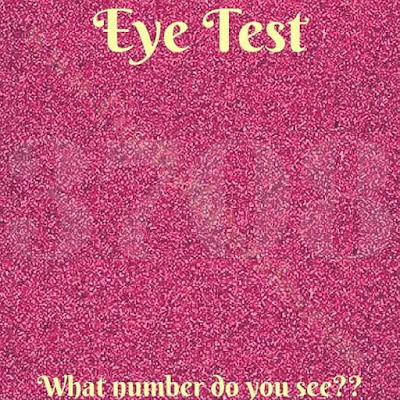 Thanks for solving this Eye Test Puzzles. On your request I have updated post with the answers of all these eye test puzzles.